Unlike states that follow community property rules, Michigan law only requires that marital property has an equitable distribution. Many factors, like total asset value, duration of marriage, and contribution to the marriage, are considered when judges are trying to determine equitable distribution. In layman’s terms, Michigan courts want the process to be as fair as possible and for both parties to come out of the divorce without feeling as if they have been taken advantage of. Michigan does allow for alimony or spousal support. In fact, it is quite common to see a Michigan court award alimony to a plaintiff of defendant. With that being said, either party is allowed to petition the court for a post-judgment modification if the party’s financial situation has changed. In Michigan, those filing for divorce are encouraged by the court to come to an agreement regarding parenting time and custody of children that are minors. With that being said, if an agreement or compromise cannot be reached, a judge will make the ultimate decision based on the best interests of the minors involved by factoring in an array of variables to make his or her final decision. 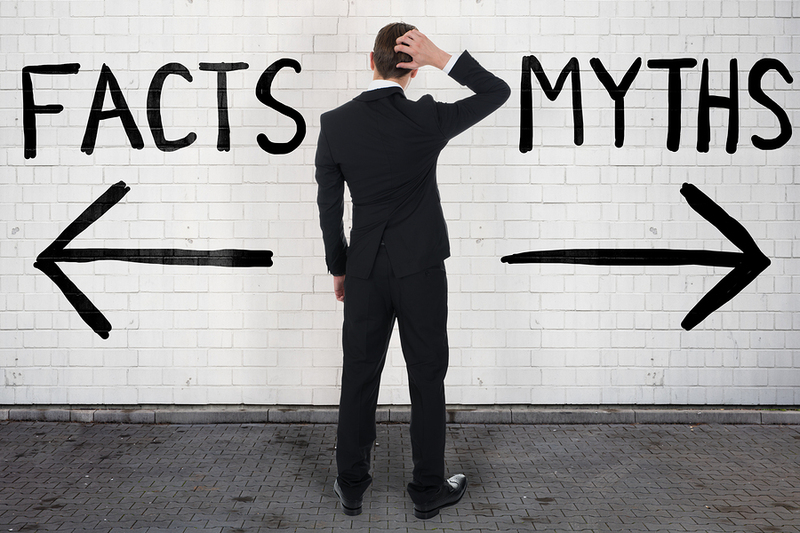 Do not allow myths and hearsay to dictate how you follow through with your divorce proceedings. The only legal advice you should consider is the advice given to you by a licensed attorney. If you are having a difficult time discerning fact from fiction, a divorce attorney at The Gucciardo Law Firm, PLLC, can help you understand Michigan divorce law and what the facts are surrounding divorce in Michigan.